Anyone willing to let go of a good copy of this let me know. 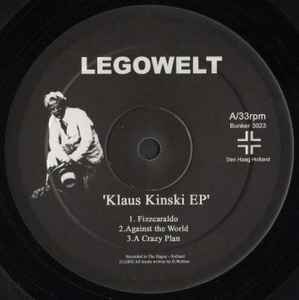 This is my favourite legowelt release. Very 80s-futuristic. Moody and strong in style. Sounds like a soundtrack.